According to popular lore, “several million people” were gassed to death during what is called 'the holocaust'. 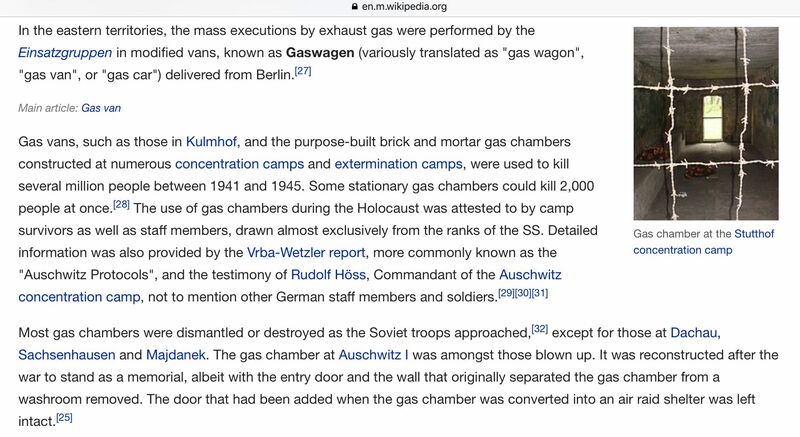 What is the most precise estimate of people murdered in "purpose-built brick and mortar gas chambers", and how is this figure arrived at? What is the most precise estimate of people murdered in "Gas vans", and how is this figure arrived at?